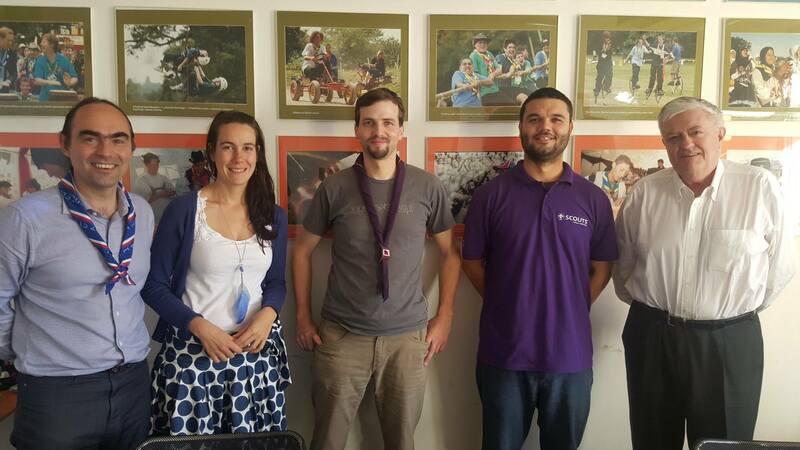 During the last two days Junák – Czech Scouting went through an intensive evaluation through Global Support Assessment Tool (GSAT), and assessed its performance by going through the ten dimensions of the assessment and reflecting on the findings from the process. The whole Executive Committee has been involved in deep discussions as the assessment covered all the different dimensions including the governance framework, growth potential, integrity management, and strategy framework, all of them equally important for sustainable development of the association. The association went through the process with huge enthusiasm and very productive reflection. The quality discussions proved very interesting and beneficial ideas and outputs which will be helpful in reflecting on their ongoing strategic planning and its daily operations. The evaluation brought us a valuable reflection in what our weaknesses are but also about strengths and best practises that we have. Not that we didn’t do any assessment by ourselves, but the third party perspective brings interesting points. 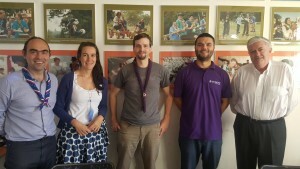 Through the Global Support Assessment Tool (GSAT), the European Scout Region is supporting National Scout Organisations (NSOs) and Associations (NSAs) in developing sustainable management structures. written by: Anežka Novotná – Áša, International Commissioner of Junák.